Great paint scheme! 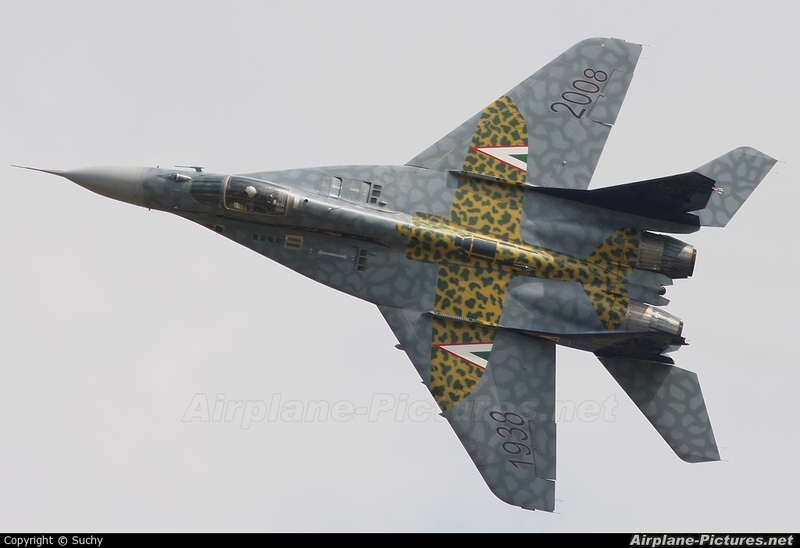 I'd like to see Polish Fulcrum in a special livery, unfortunately it won't happen soon. Nice shot Suchy. See you in pub asap!